Professor Michael Schroeder, Fall 2017. Use the tabs above to find background information, books, articles, dissertations, and primary source materials covering slavery in the Americas. This guide was constructed for Dr. Schroeder's HIS 250 class--Historian's Craft. Image source: Unknown photographer. 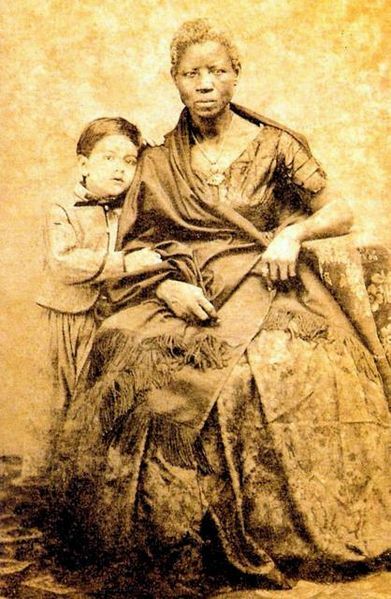 Museu Afro Brasil. Public domain. Wikimedia Commons. Image source: Library of Congress. 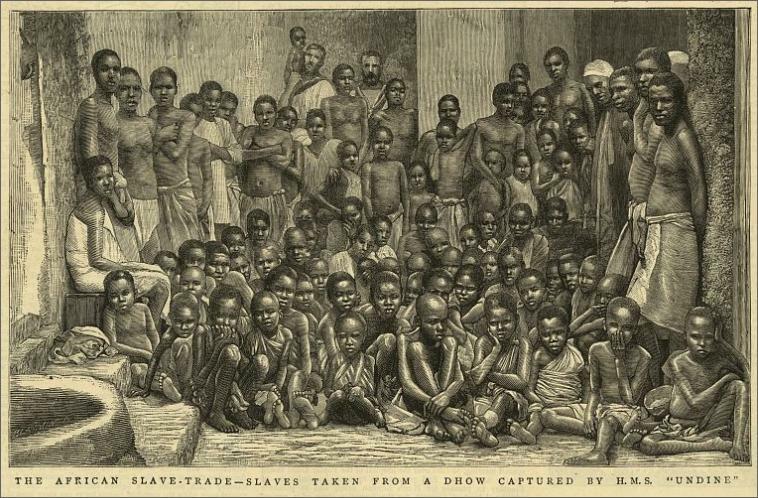 Slaves taken from a dhow captured by H.M.S. "Undine". Public domain. 1884.